Each piece has a gently curved top and slight bend to the legs to offer a more modern feel, complimented by a solid brass ring or curved drop handle. Like any natural product each piece has its irregularities that create its own distinctive character. 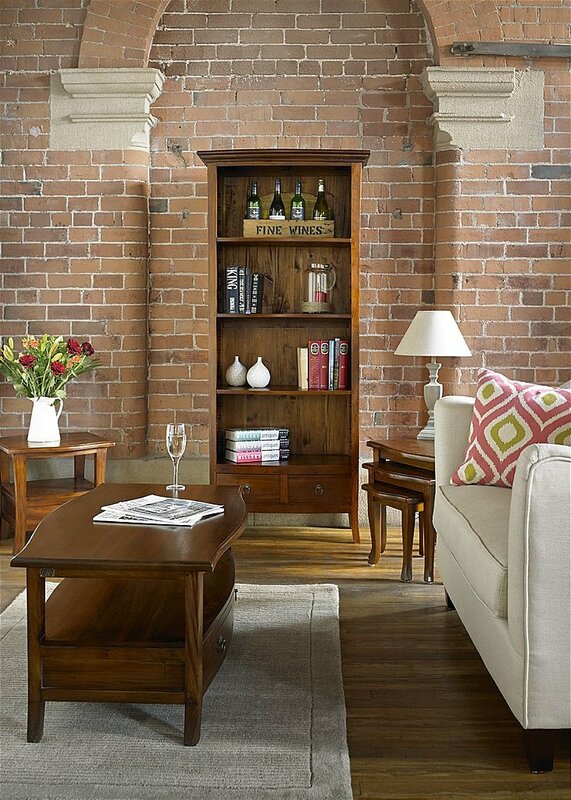 This fabulous looking range will compliment any lounge, dining room or conservatory setting. I would like more information about Pacific Living by Ancient Mariner.